Vinylmation is still a popular collectible with collectors and marches on with many different designs and characters. Marvel, Star Wars and a 101 Dalmatians set are all on the way for 2015. Though the catalog of different characters in the series are now very extensive, some are very noticeably missing - such as Jessica Rabbit. Roger was released as a larger nine inch Vinylmation in 2012. 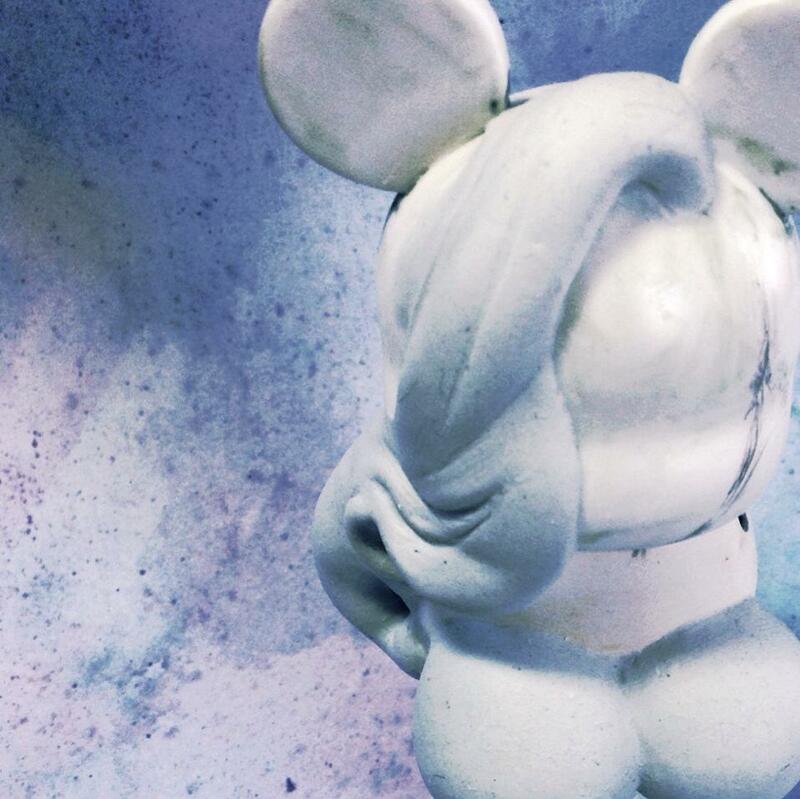 One artist has taken Vinylmation customizing to a completely new level. Take a look at some of her amazing work. 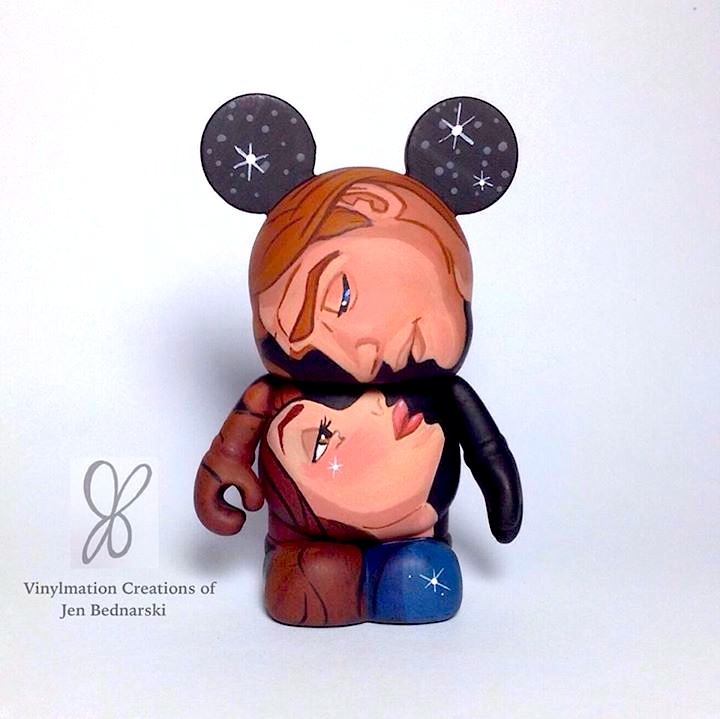 Some custom work really stands out, and The Creations of Jen Bednarski are beyond fantastic. 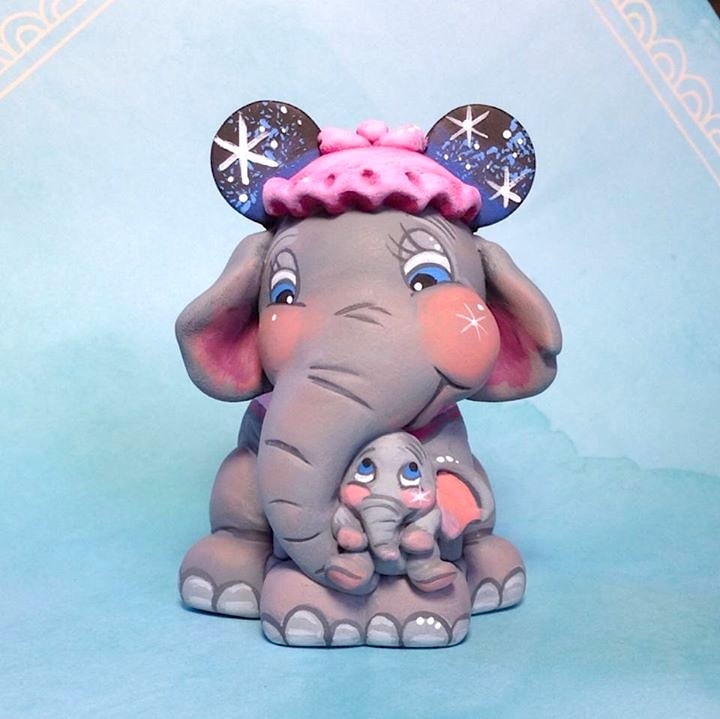 She adds her own magic to these works of art, using the popular Vinylmation figure as the base. She paints directly on to the figure and also sclupts, drills, and disassembles to get the perfect look. Her custom Jessica Rabbit Vinylmation is beyond description. It completely captures the style from the film, staying true to Jessica's look and character. It was made as a commission for a good friend of this site, Mark, and is in the style of the Princess Hair Affair collection (above). She also made a Jessica custom based on Navy inspired artwork. To see more of her unbelievable customs using characters from Frozen, The Nightmare Before Christmas, Aladdin, Tangled and Peter Pan - visit her Instagram and Facebook pages for photos and information.